The Hanover Grande Ballroom combines the elegance of a high-end event venue with the convenience of a SureStay Collection by Best Western. 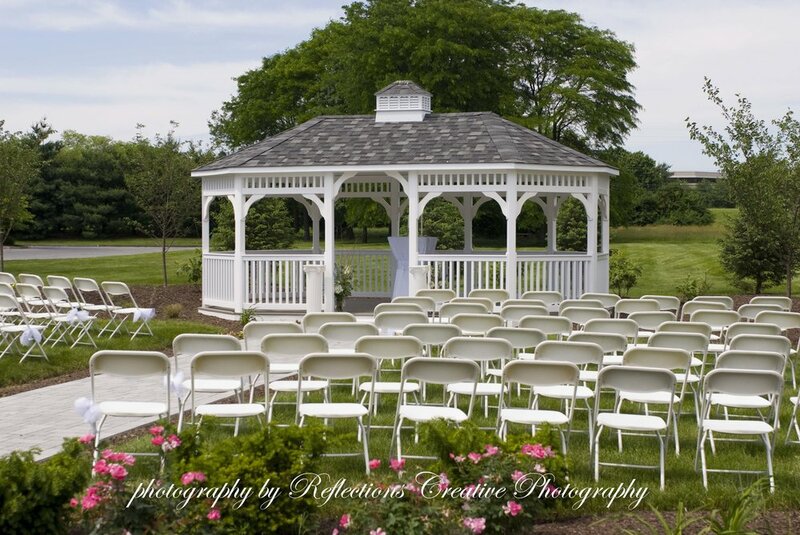 This space is ideal for weddings, corporate events, celebrations and gatherings of any kind. As the premier event facility in Lehigh Valley, the Hanover Grande Ballroom can host groups of any size with unlimited seating options. 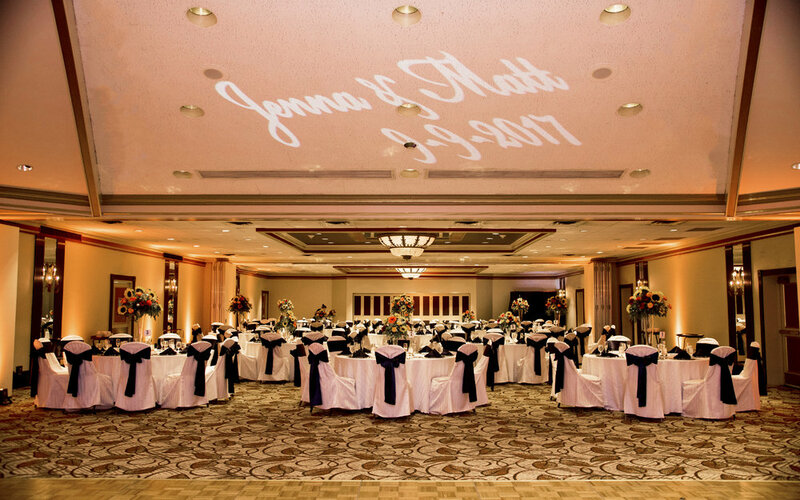 Not only will our flexible event space accommodate occasions of all sizes, but the service will remain seamless whether serving a small business meeting or a large private gala. Our elite staff delivers precision and ingenuity to produce unforgettable events, no matter the size. The Hanover Grande Ballroom features a private entrance, built in bar, brilliant lighting and showcases fabulous fabrics for your special event. The large space allows for creative entertainment concepts and is flexible to suit your Bethlehem, PA event’s special needs. All of the meeting rooms and public spaces, including The Hanover Grande Ballroom, feature complimentary Wi-Fi access. Audio Visual services such as a podium, microphone, easel/whiteboard and projector are also available. 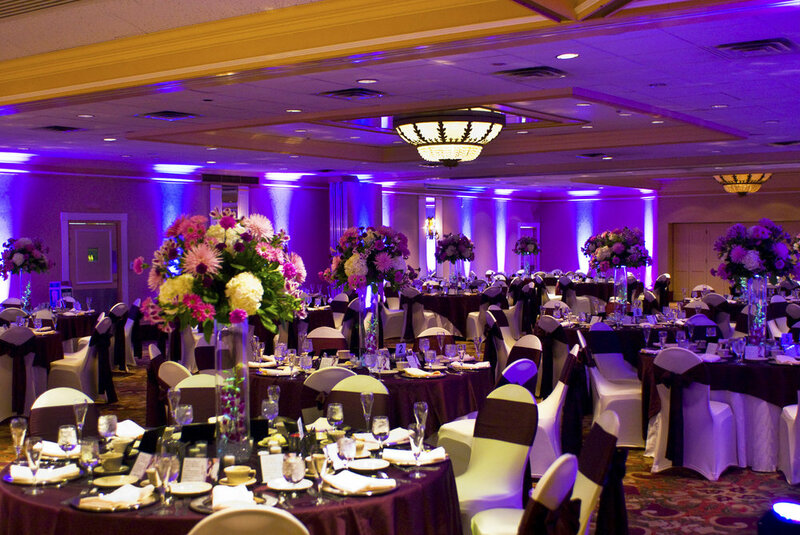 Come experience the Hanover Grande Ballroom for yourself and see why it is the Lehigh Valley’s premier event venue.